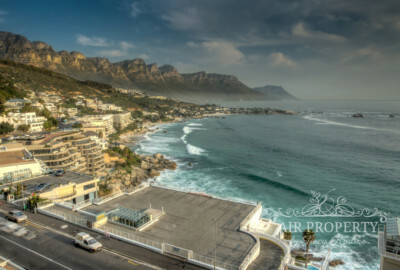 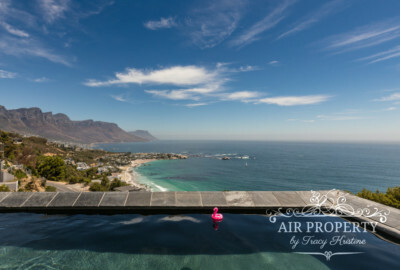 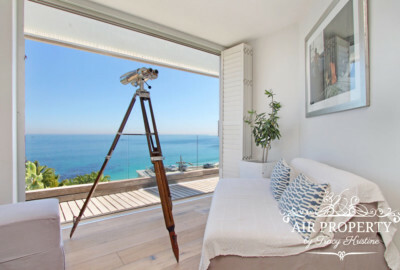 Bordering Camps Bay, Clifton offers 4 picture perfect white sandy beaches and is one of Cape Town’s few wind-free areas. 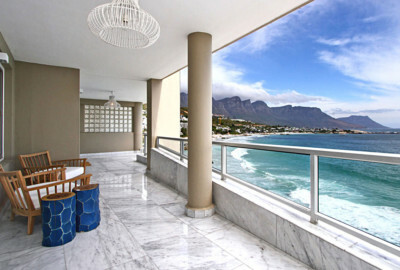 The beaches are where models, celebrities and trendy locals like to hang out during Cape Town’s sunny days. 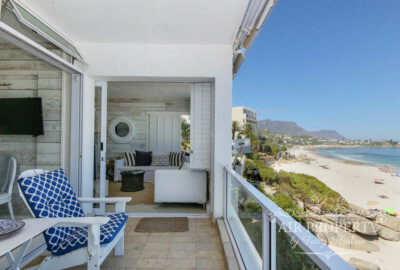 With a mix of beach bungalows, modern apartments and luxury villas with breath-taking ocean views, Clifton is a fantastic location to spend your holiday. 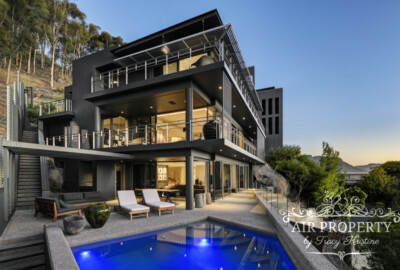 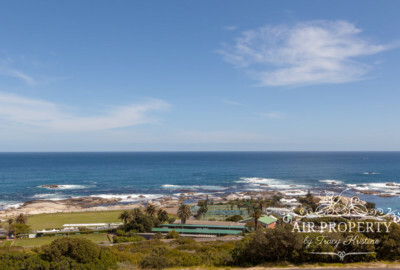 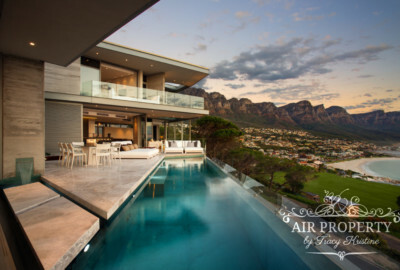 The most prestigious address in Africa is Clifton’s Nettleton Road, where you will find the incredibly luxurious Clifton Nettleton Villa available for your Holiday. 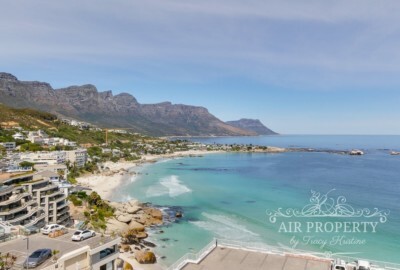 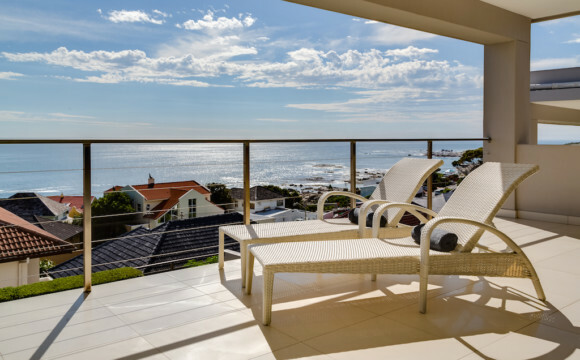 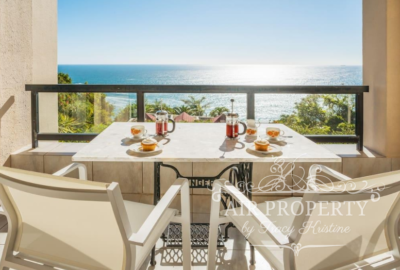 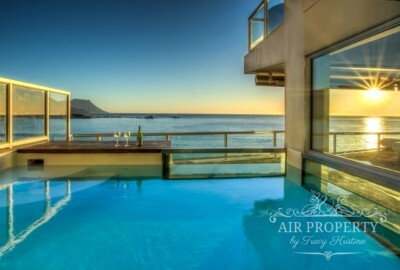 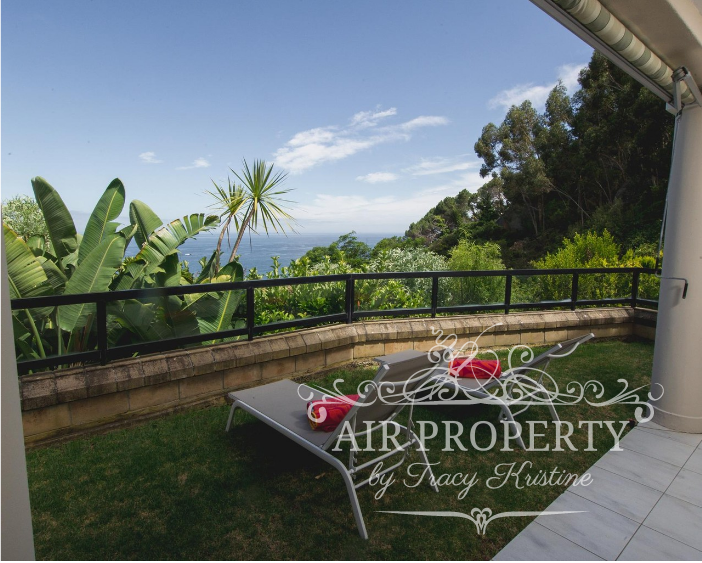 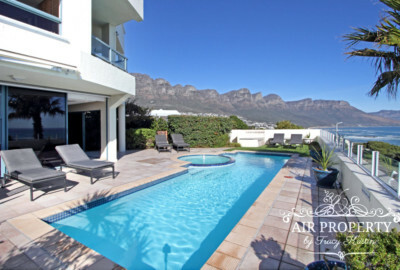 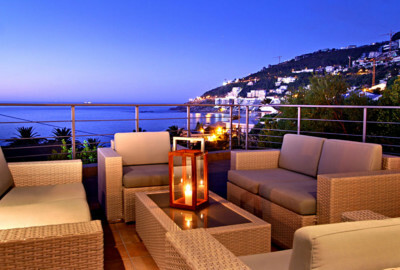 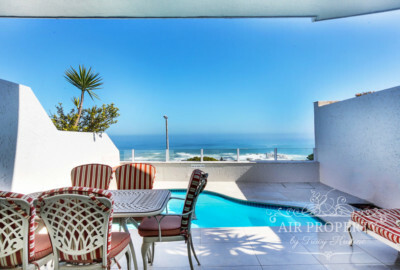 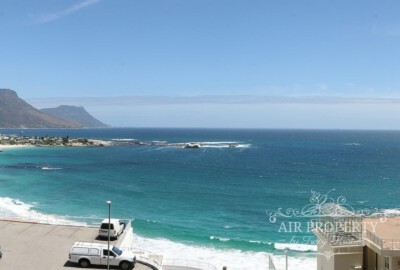 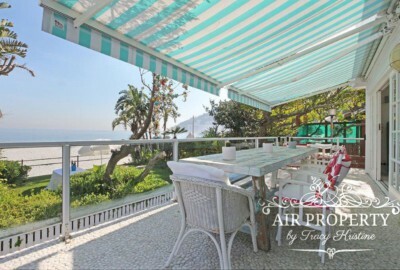 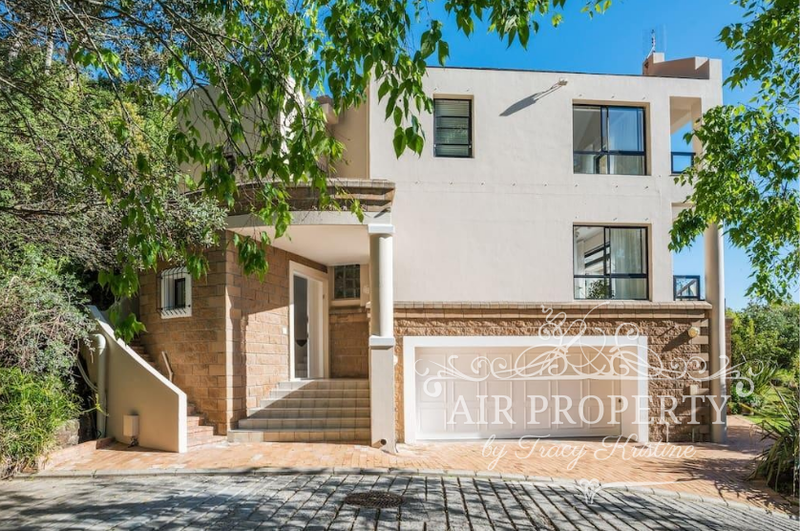 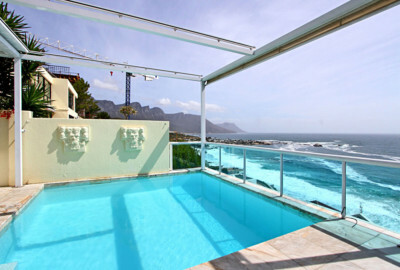 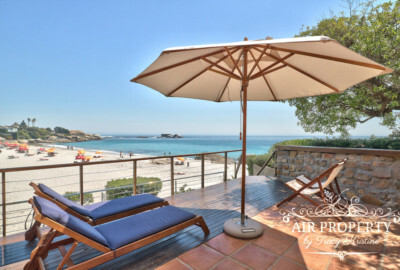 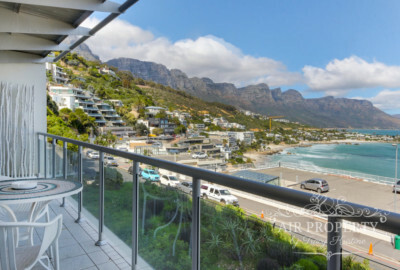 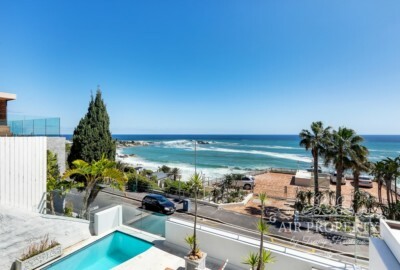 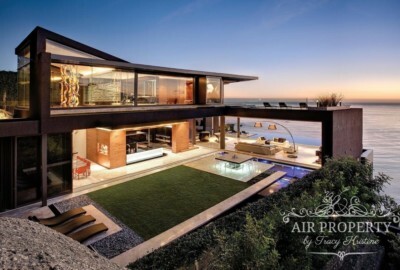 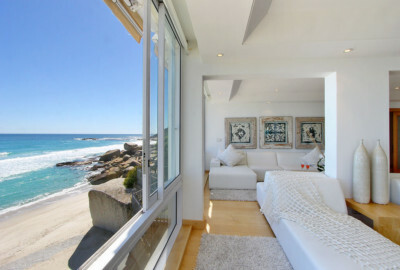 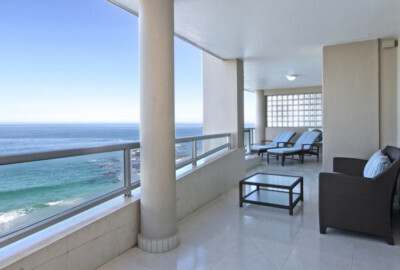 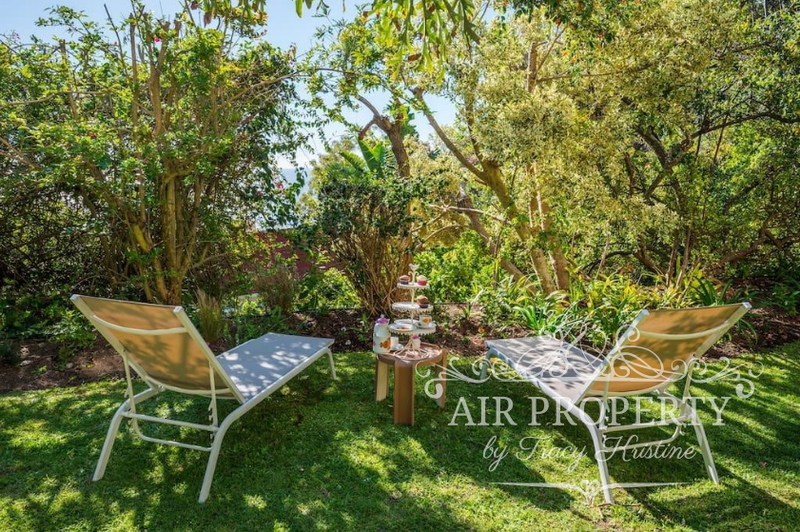 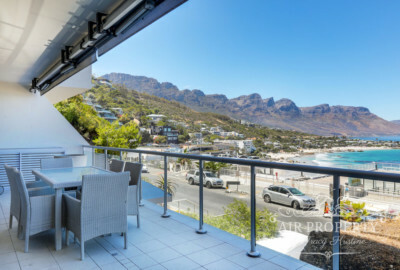 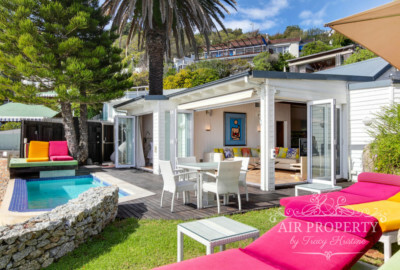 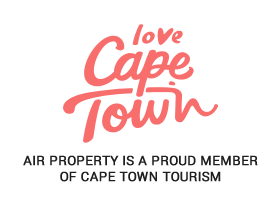 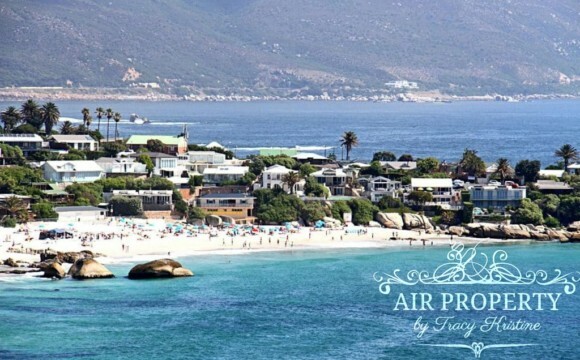 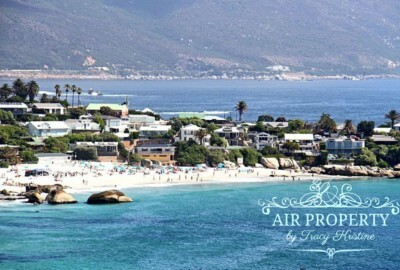 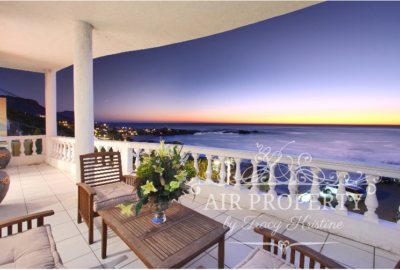 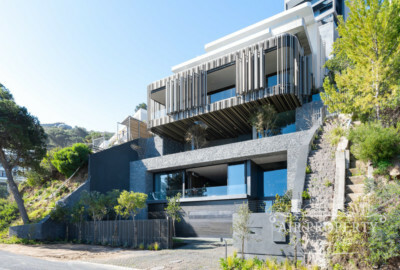 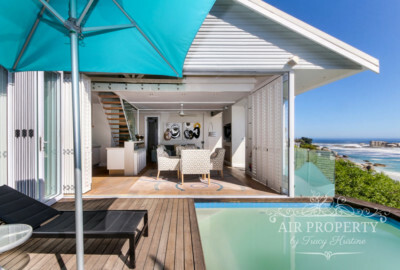 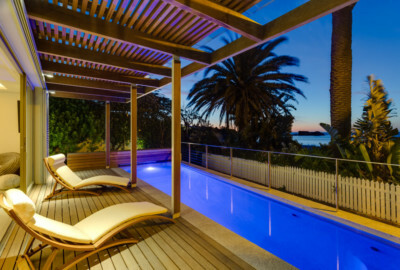 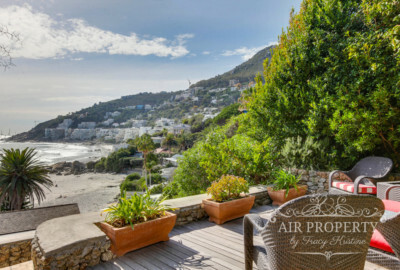 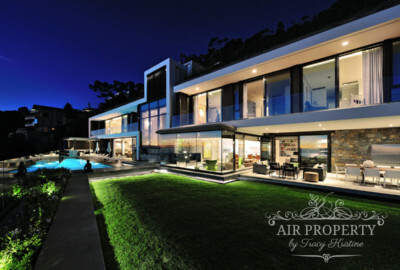 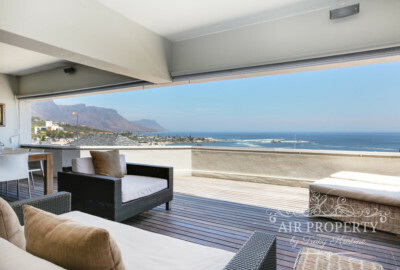 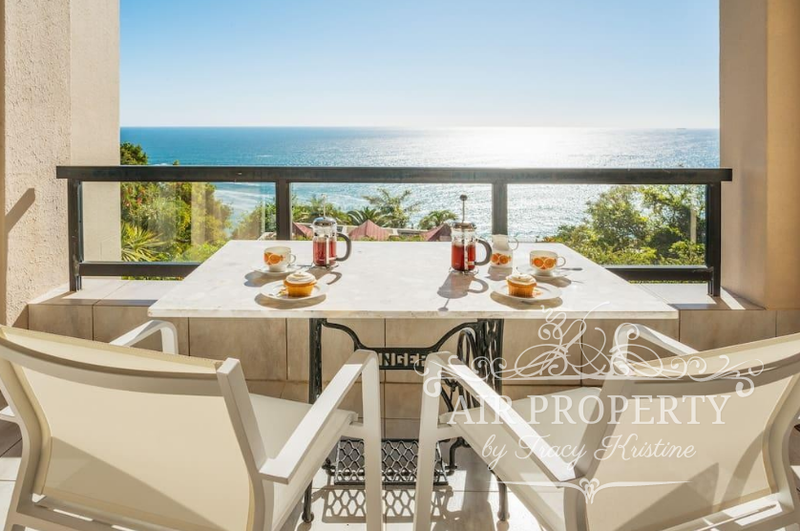 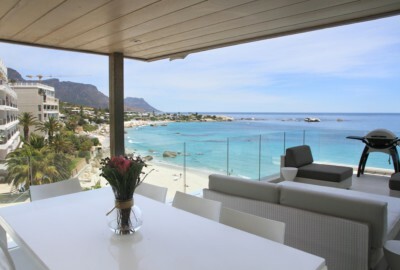 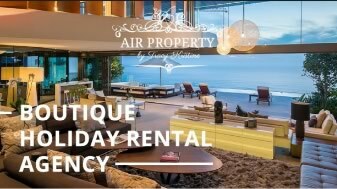 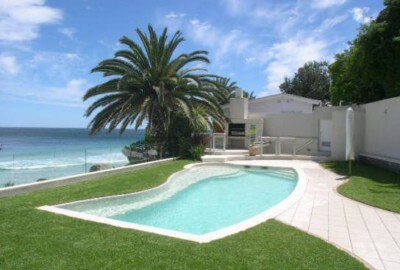 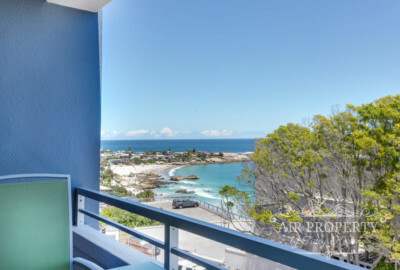 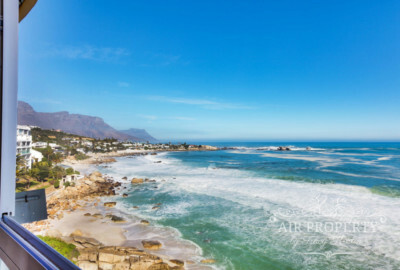 The Holiday Rentals we have in Clifton are amongst the most luxurious in our books, and, with easy access to beaches, the Waterfront or Camps Bay, Clifton is undoubtedly a dream destination to spend your holiday.